Where do you start when it comes to communicating your choice for sustainable sourcing to your stakeholders? Sustainability can be a complex topic but don’t forget that sourcing sustainably enables you to share stories that appeal to your customers and add value to your brand. And you know what? It’s is easier than you think. Above the line or below the line? There are many ways to tell your story. The UTZ Customer Marketing team is here to support you in finding the ways that best suit your brand. 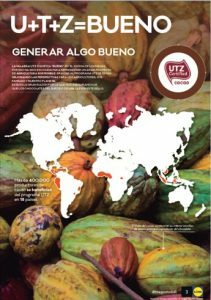 To get you started, we have compiled a selection of inspiring communication examples from around the globe, representing different companies across different commodities, but all of whom source UTZ coffee, cocoa or tea. They provide active examples of how to engage your stakeholders across a range of touchpoints. Maybe social media is your chosen channel as it provides a quick and accessible way to tell your story. Or maybe you want to engage a broader audience via a TV advert, on-pack communication or in-store campaign. Everything is possible and we are eager to discuss how we can support you with content to enable you to tell a compelling story that is relevant to your target audience. 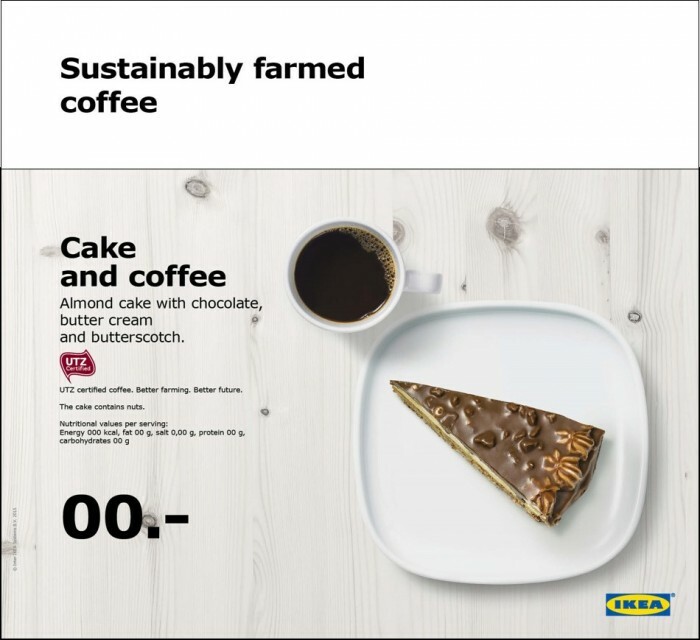 Do consumers care about sustainability? Yes, they do. More than ever. So it’s important to take them along on your journey. But in the meantime, don’t forget your colleagues. Not only are they also consumers, they are key ambassadors for your brand’s sustainability story and a vital tool to transmit it. Check out our employee engagement quiz for more. In addition to the many case studies and examples we can provide from our partners around the globe, UTZ also has many ready to use materials that can be used for both internal and external communication. Download our global communication examples presentation or contact us to discuss your specific needs.